By Ian Pollard in News and Views, Uncategorized on 4th April 2018 . Entertainment One ETO reports that reported revenues for the year to 31st March are expected to be 50% higher than in the previous year, following a robust performance which saw the the strong first half continue into the second half of the year, with Film getting a special mention for its strength in he second half.The closure of Toys RUs in the US and the UK is expected to have some impact on its brands but it is not expected to be significant. 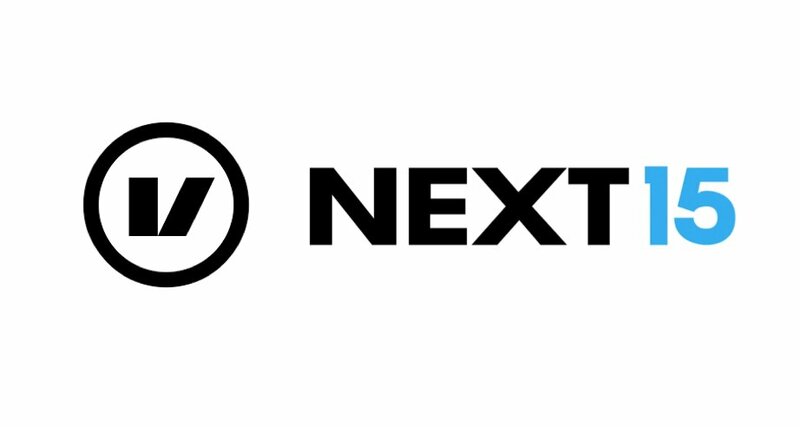 Next Fifteen Communications NFC is to increase its dividend for the year to 31st January by 20% after another good year saw revenue and earnings at record levels. Revenue rose by 15% and adjusted profit before tax by 21%. The year benefited from strong organic growth and well executed acquisitions, although there was some negative impact from the relative strength of sterling.. Another good year is expected for 2018. Collagen Solutions plc COS Revenues for the yer to the end of March have been materially impacted by delays in contract discussions with new customer and will not now meet expectations. The problem has been exacerbated by the first half product delays for other customers. The outcome is that revenue for the year is expected to fall from 3.9m. to 3.5m.and the loss for the year will be greater than expected because of the lower revenue, plus the costs of the proposed restructuring of the New Zealand operations. The overstocking situation with a Korean customer means that the current year will be challenging but despite this the company aims to be cash flow positive in the final quarter.